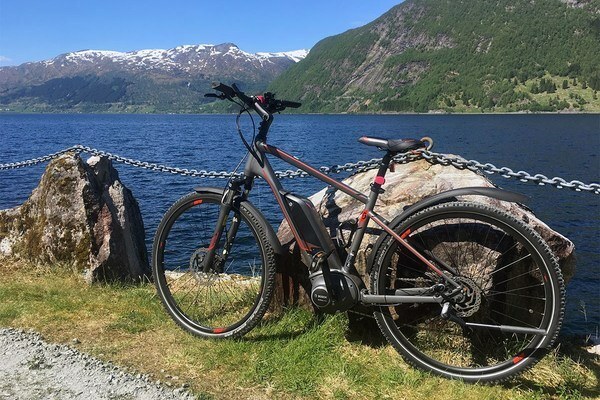 Experience beautiful Voss, the powerful Sognefjorden, two mountain gradients; Vikafjellet and the National Tourist Route Gaularfjellet, the powerful and protected Gaularvassdraget (river system) with its beautiful waterfalls; from your bike seat. 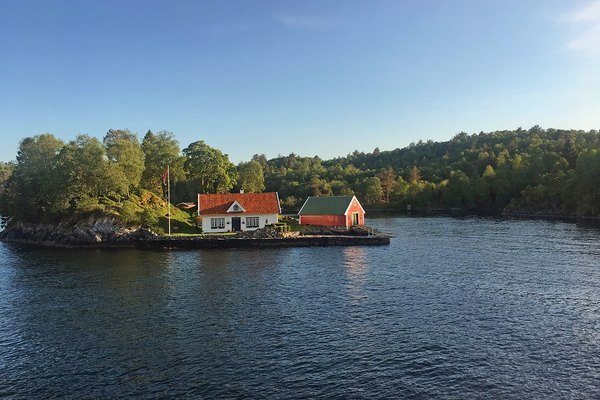 This bicycle trip takes you across Sognefjorden by a ferry and by a fastboatcruise along the coast from Askvoll to Bergen. Early breakfast in the hotel before you catch the train from Bergen to Voss (not included). One from our staff will meet you at the train station in Voss and follow you to our bicycle store. All the participants of the group will meet in the bicycle store and your bicycle guide will give you information about the trip. Safety talk, bicycle fitting and adjustments of the gear. We start bicycling towards Tvindefossen Waterfall. We will have a short break at the waterfall, and perhaps enjoy an ice cream at the kiosk. Continuing from the waterfall we bicycle uphill to Vinje and Myrkdalen. After breakfast at Myrkdalen (preparing your own lunch bag at the breakfast table) we start our bicycling towards Vikafjellet Mountain Pass. Today will be a tough climb to start with, till we reach the highest point of the mountain pass at nearly 1000 m.a.s. before we continue descending downhill to Vik, which is by the mighty Sognefjord. 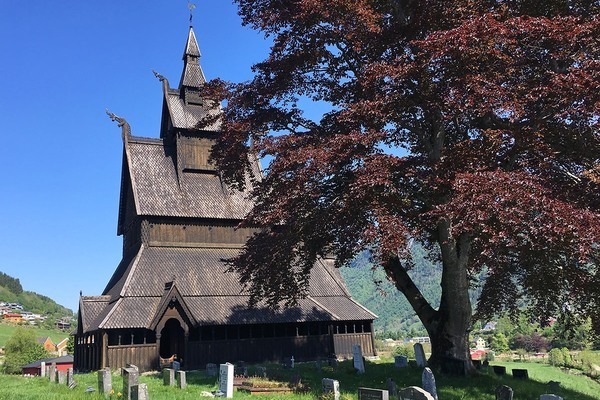 In the small village of Vik we will have a quick look at at least two churches, one built in stone and the other a proper wooden stave church, before enjoying our picnic lunch bag in Vik. 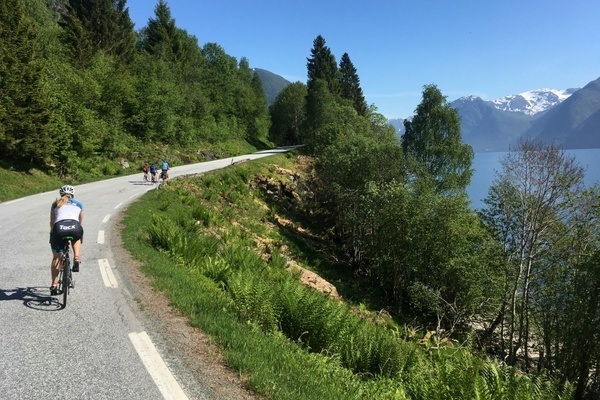 Continue bicycling along Sognefjorden to Vangsnes before catching the ferry to Dragsvik. 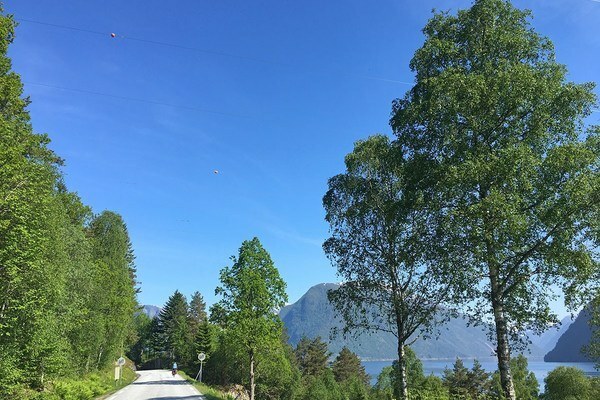 Bicycling the last 10 km on the northern side of the Sognefjord to the great, gorgeous wooden hotel building right on the dock in Balestrand. Perhaps we will have time for a nice short walk by the fjord before dinner at the hotel. Breakfast in the hotel, remember to bring yourself a lunch bag from the breakfast table. Today we are bicycling over the Gaularfjellet Mountain Pass. Starting gently with almost flat terrain by the fjord, we will enjoy an outdoor lunch at the viewpoint Utsikten, when finished conquering all the uphill serpentine bends, then continuing on our way to Flatheim Friluftsgard, a charming guesthouse indeed, on a little farm with sheep and chicken walking around, situated beautifully at the river bank of Gaula. 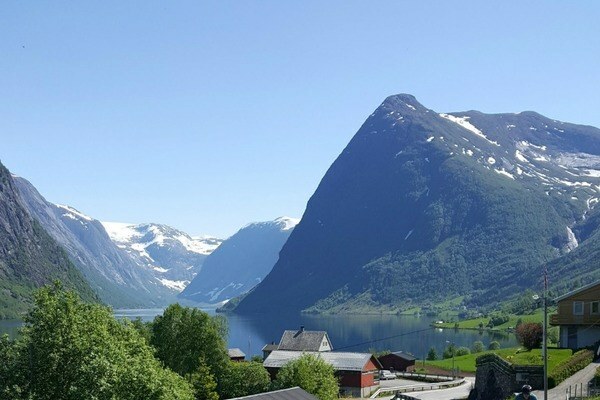 After breakfast at Flatheim we continue down the valley (Gaularvassdraget) and along the Dalsfjord to Sande. In Sande our next hotel will be located. After breakfast in Sande we continue along the Dalsfjord to Askvoll. In Askvoll you leave the bicycles before you catch the fast boat. Departure from Askvoll with fast boat at 16:45 towards Bergen. Arrival in Bergen (Strandkaien) around 20:15.